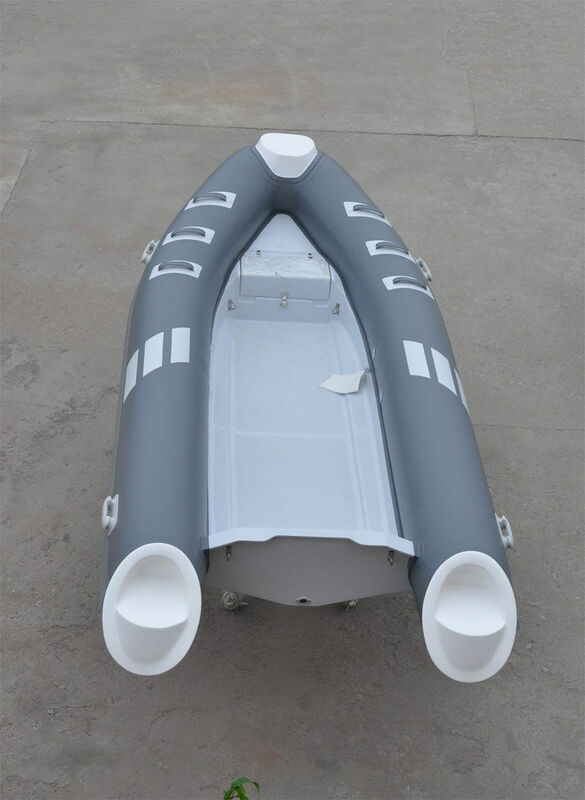 Outboard inflatable boat / rigid - HYP240-LY400 - Qingdao Lian Ya Boat Co.,Ltd. 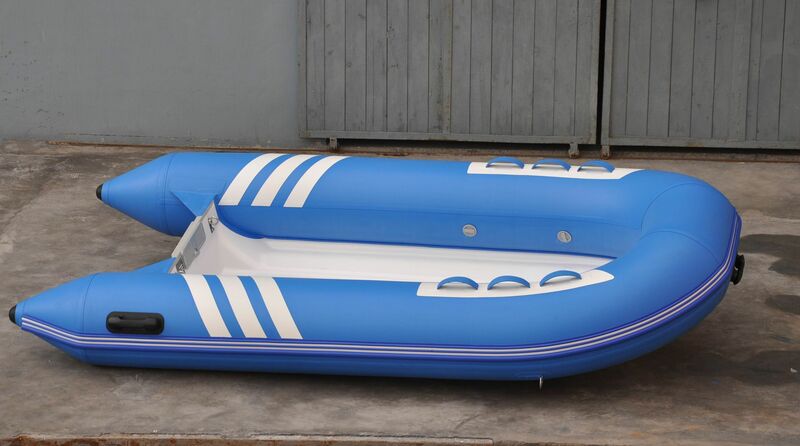 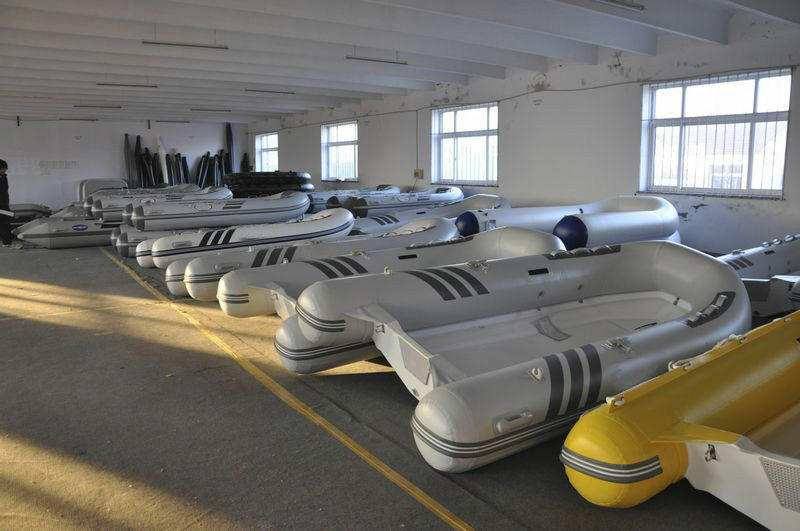 Motor boats > Inflatable boats > Inflatable boat > Qingdao Lian Ya Boat Co.,Ltd. 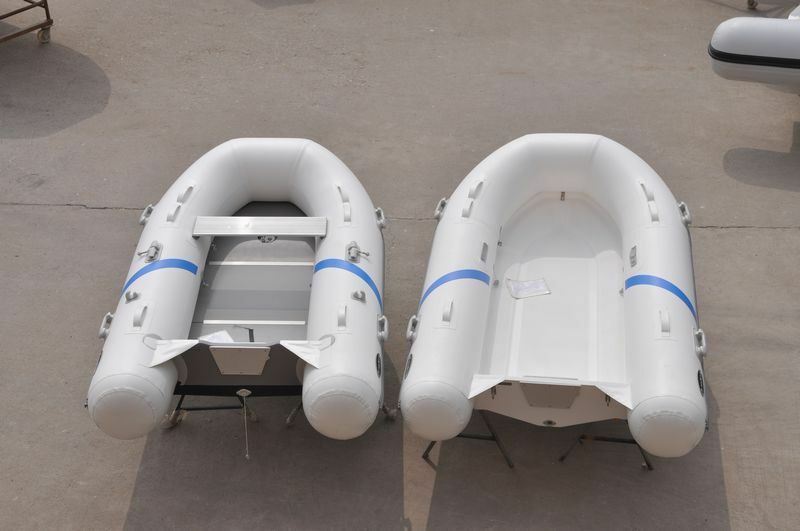 Stand: Qingdao Lian Ya Boat Co.,Ltd. 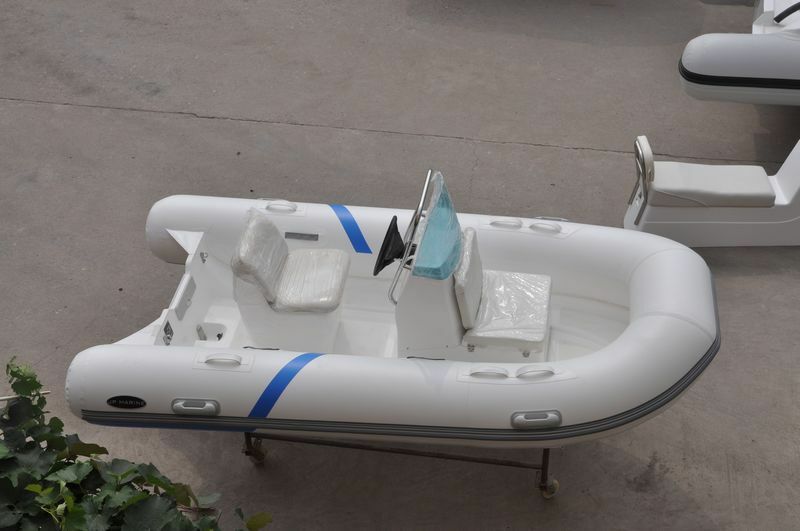 HYP240-LY400 Qingdao Lian Ya Boat Co.,Ltd.